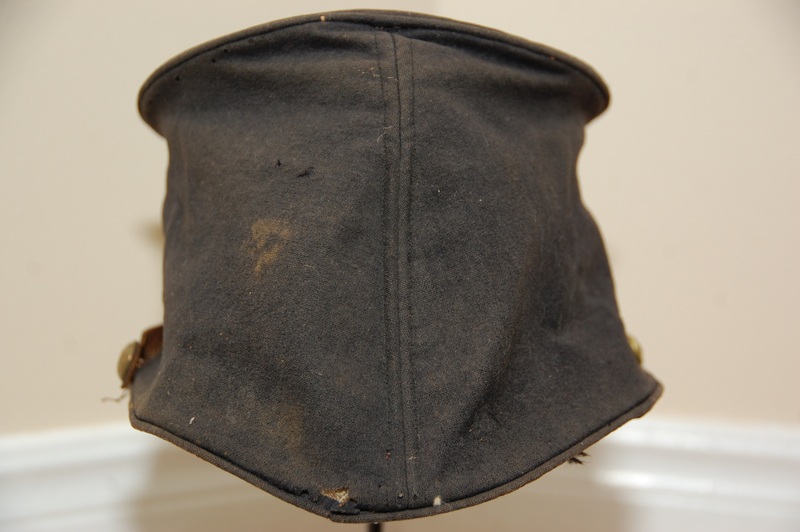 Chcialem zaprezentowac czapke Forage cap model 1858 ktora byla noszona przez William H. Hawley w latach 1862-1863 w wojnie secesyjnej. Czapka w dobrym stanie na ponad 150 lat. Jezeli ktos ma do pokazania czapki Amerykanskie to zapraszam do tego watku. 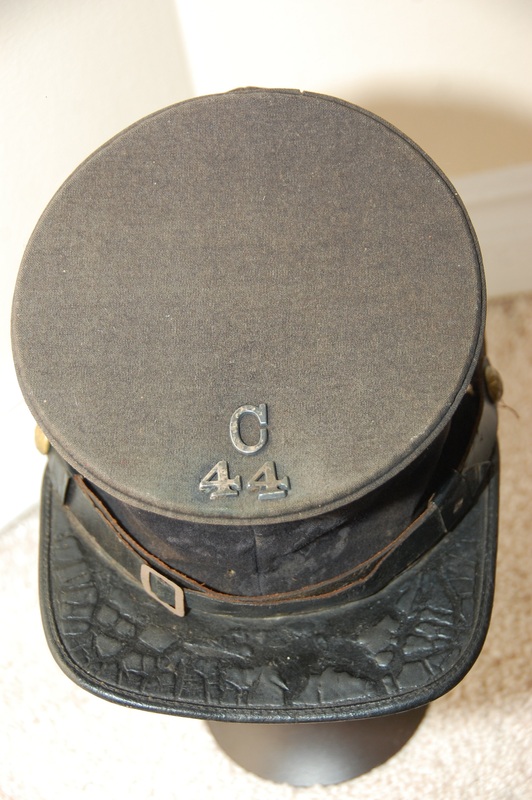 Forty-fourth Infantry. — Col., Francis L. Lee; Lieut.-Col., Edward C. Cabot; Maj., Charles W. Dabney. 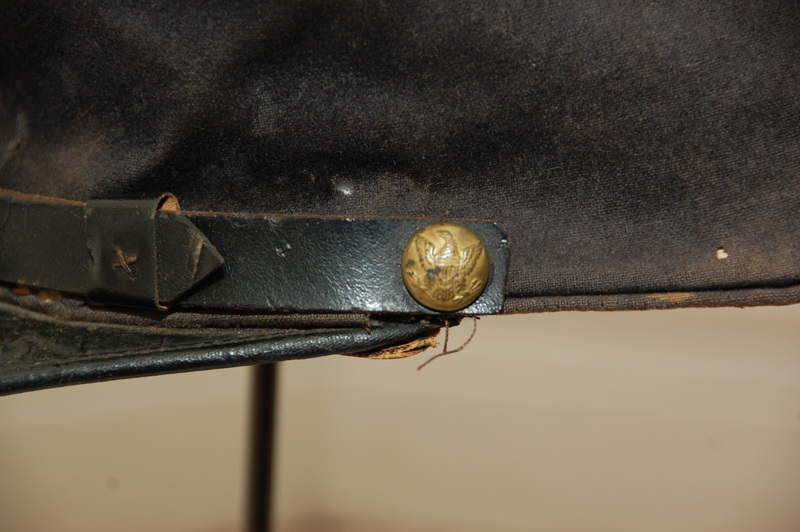 The nucleus of this regiment was the 4th battalion, Mass. 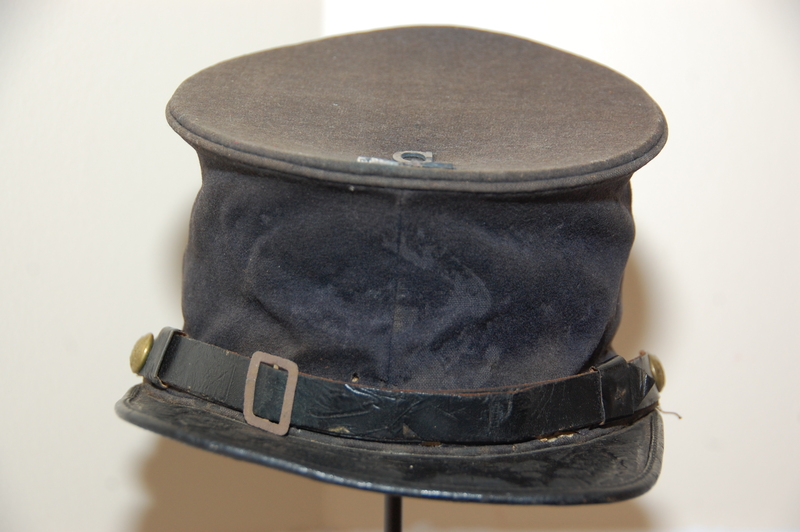 volunteer militia, which had been organized at Boston, May 27, 1862, to serve during the pleasure of the president, and had been mustered out May 31, 1862. 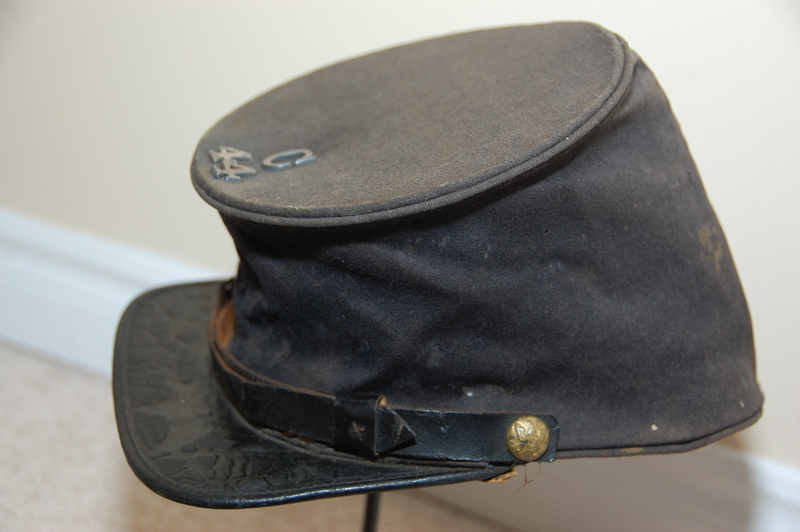 The command volunteered almost as a unit when the call came for nine months' troops, and was recruited to a full regiment at Camp Meigs, Sept. 12. It numbered 43 officers and 975 enlisted men. During its short term of service it lost 10 killed and died of wounds; 26 died by accident or disease; and one died as prisoner. It left the state Oct. 22, for New Berne, N. C, where it was brigaded with the 24th Mass., 5th R. I., and 10th Conn, under Col. Stevenson of the 24th. At the end of October it engaged in the Tarboro expedition, and saw its first fighting at Rawle's mill, where it suffered a loss of 2 killed and 6 wounded. This expedition occupied two weeks, and in December it participated in the Goldsboro expedition, suffering a loss of 8 killed and 14 wounded at Whitehall. 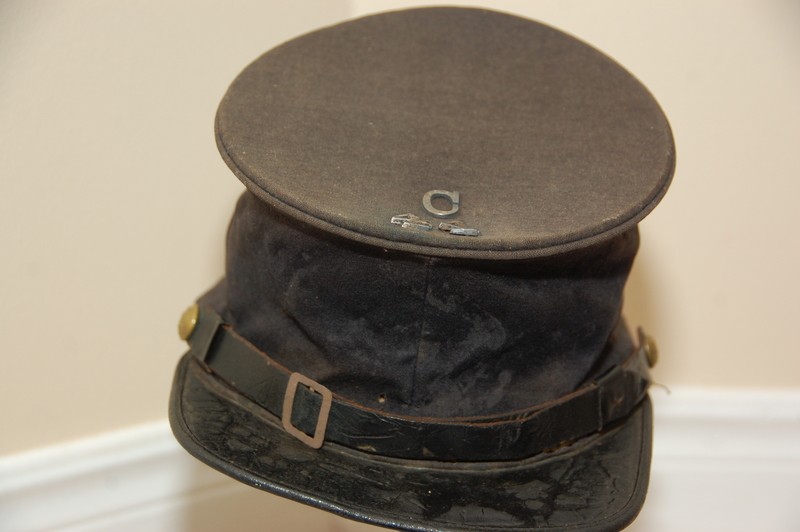 It formed part of the reserve at Goldsboro, whence they returned to New Berne, and Cos. B and F were on detached picket duty at Batchelder's creek until May 1. In March the rest of the regiment went to reinforce the small garrison at Washington, N. C, and occupied the town during the siege. The regiment returned to New Berne on April 24, relieved the 45th and was engaged in provost duty until its term of service expired. It was relieved by the 27th Mass. on June 6, returned to Boston, where it arrived on the 10th, and was mustered out at Readville on the 18th. On July 13, on account of the danger of a draft riot, it was again called into service for a week. Ciekawy temat, unikalny w "naszej okolicy" jeszcze historia właściciela... to lubię w amerykańskich fantach. Podepnęło się do wątku i jutro cos wstawię. super ! jestem pod wrazeniem !